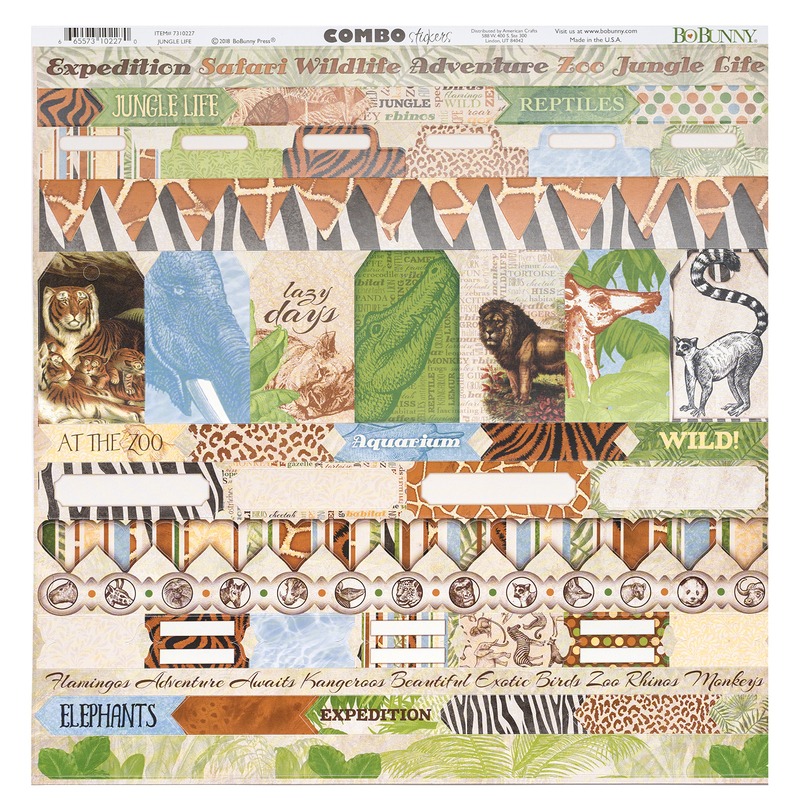 Jungle Life Combo Stickers are the perfect complement to your BoBunny projects! 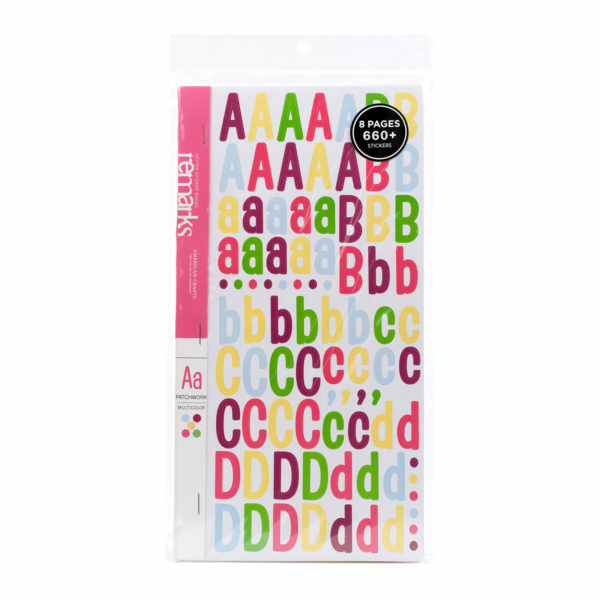 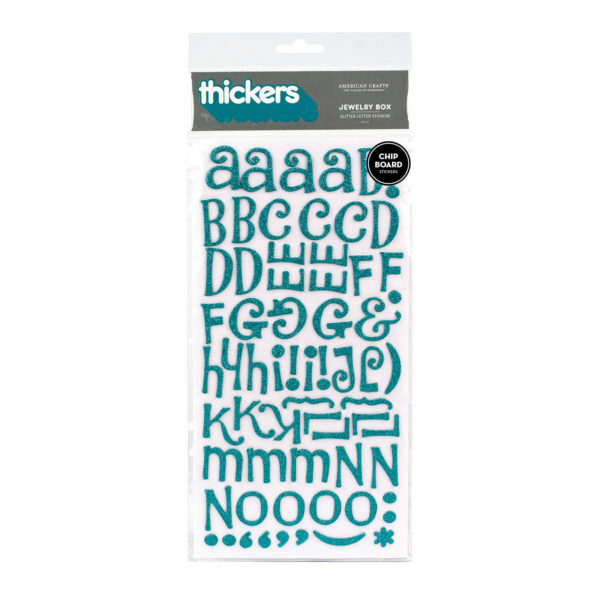 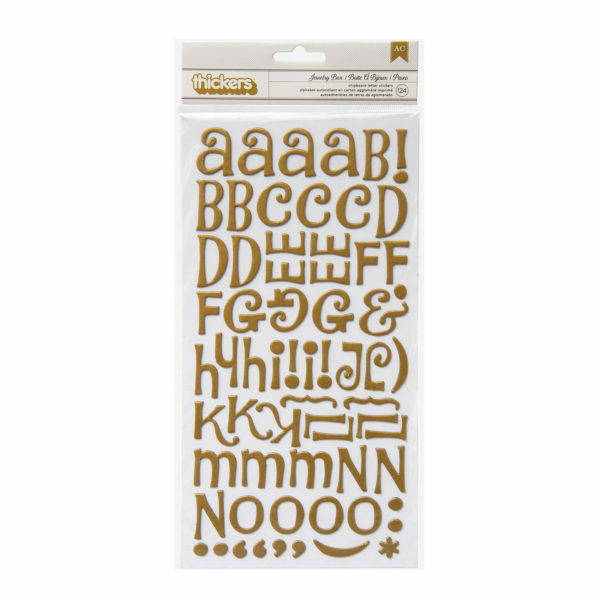 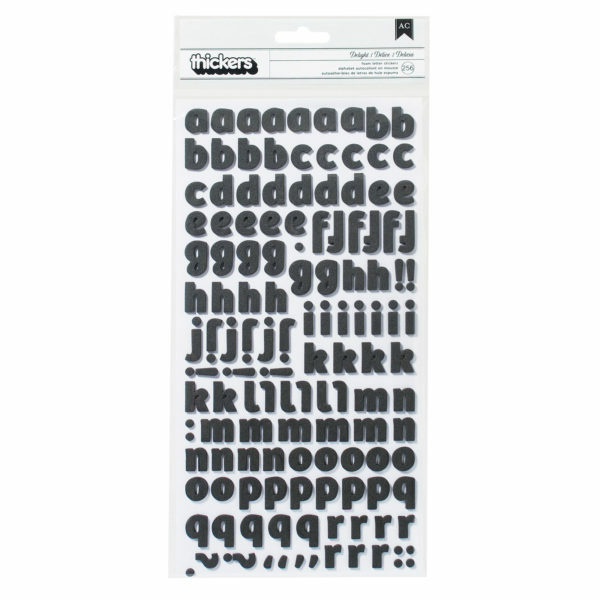 These fierce animal shapes and labels perfectly finish off your cards, scrapbook pages, and party d?cor. This package includes over 50 stickers in a variety of animal, plant, and label designs.